That leads to the obvious question — should anyone switch to a mesh-based Wi-Fi network in their house? Like most things, the answer isn’t a simple yes or no. There are a couple things you should consider before you dust off your credit card. You also will have a new network name (known as an SSID) to use when connecting to the extender instead of the router itself. This can be a bit of a pain if you move in and out of a room that needs an extender very often. 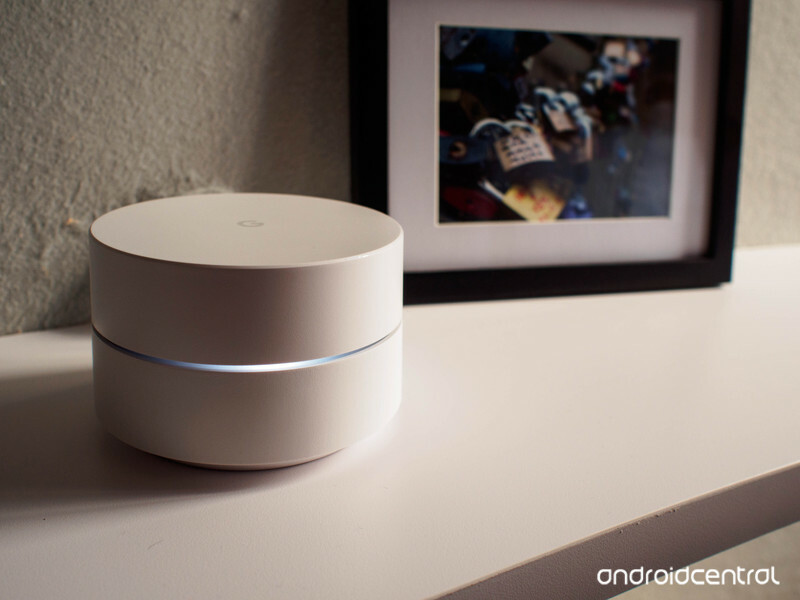 Quality Wi-Fi Extenders run between $30 and $150 dollars depending on the network type, so if you need multiple fast Wireless-ac extenders it might be more practical to set up a mesh network using Google Wifi. These drawbacks aside, a simple Wi-Fi Extender is an easy way to fix a single dead spot and a great idea if the rest of your Wi-Fi network is working well. If you’re in the market for one, we can recommend Netgear’s simple extender that plugs directly into a wall socket for home use. A Wi-Fi router that will service a normal sized single floor home plus one extender for hard-to-reach spots can be had for around $100. You can also lease them from your internet service provider. 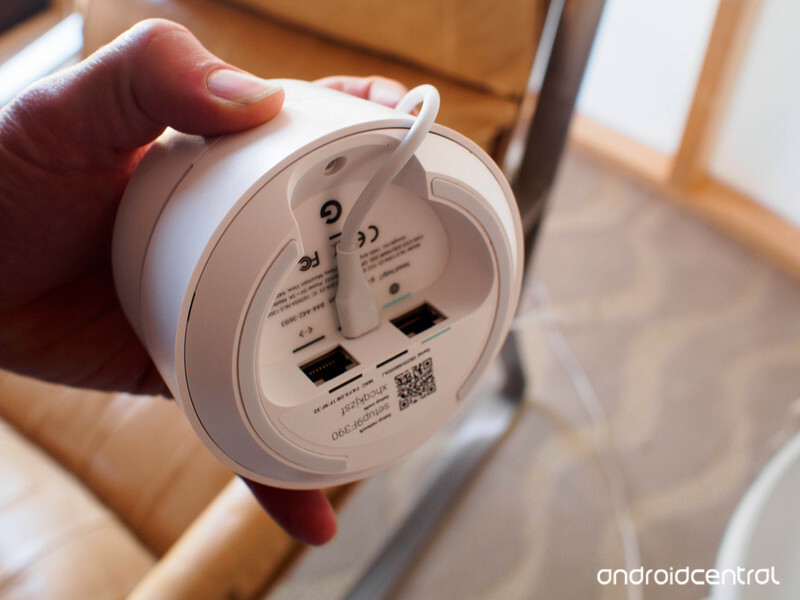 While the more inexpensive models aren’t quite as easy to install as something like a Google OnHub router, they’re not too ornery, and as long as you have a phone, you can use Google to answer any questions you have. I understand that wireless networking equipment is something that doesn’t have the appeal that other tech does. If you only want a Wi-Fi network so you can use the internet from your laptop or phone or tablet and don’t have any special needs like a home office or a favorite online video game, there’s nothing wrong with keeping things simple. We do recommend at least an 802.11n or faster network, though. The internet is too media-rich to go any slower. Netgear also makes a simple and reliable router that pairs well with the extender above. The cost of a high-speed router with the tools for quality of service scheduling or port forwarding starts at about $120 — about the same as a single Google Wifi unit. When you add extras like long range antennas or multiple access points it doesn’t take very long to hit the $299 price for a three-pack of Google Wifi units. Either method should last the lifetime of the technology they’re using and offer trouble-free use during that time, but you’ll miss out on some key advantages of having a mesh network, like not having any single point of failure and the better traffic handling mesh networks offer. If you need Wi-Fi in a multi-story home or one that’s bigger than 1,500 square feet or so, mesh networking is simply a better choice most of the time. The only case I would hesitate to use wireless mesh network in favor of a linear router based setup would be if you have equipment that requires a physical wired network connection. 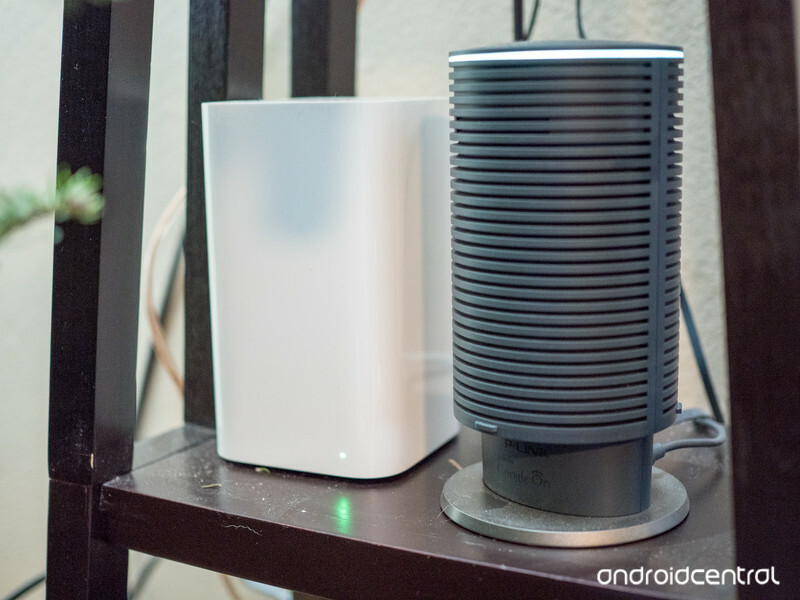 Even then the addition of Google OnHub and a simple switch could be added to a Google Wifi powered mesh network. If you have those sort of networking needs, you’re probably not looking for basic networking advice and you understand exactly what we’re talking about here. A wireless mesh network is designed to handle high volumes of traffic in a big area with no downtime due to equipment failures. A three-pack of Google Wifi units will be easy to set up using the Google Home app and only costs $299. New stations are easy to add using the same app, and all traffic shaping and route handling are automatic so you’ll have no need for QoS scheduling when you want to play Call of Duty without lag glitching or when you want to work while the kids are watching Netflix. They’re small, don’t look like leftover robot parts, and everything you need to connect to your modem is in the package. 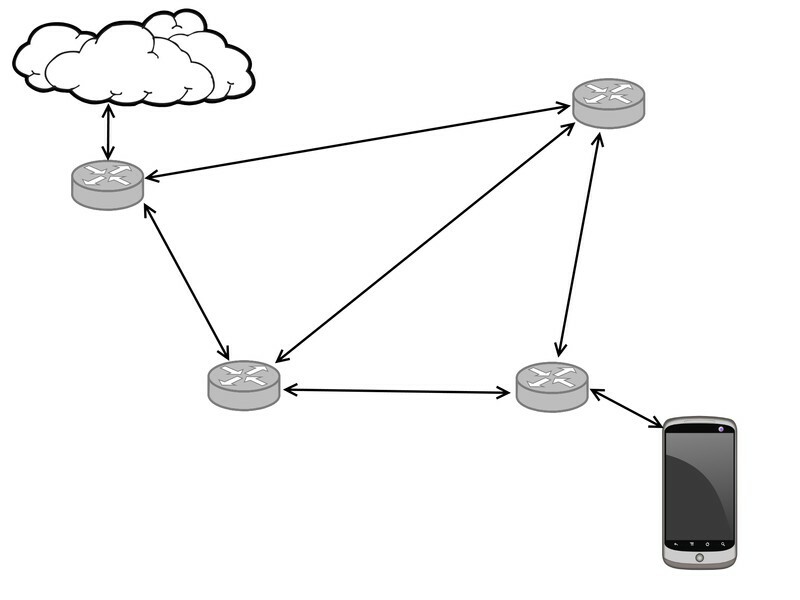 And anytime you need to expand your network, adding a station only makes the rest of the network better by offering another node to handle traffic from all points. The easy administration and relatively low cost make adding a mesh network to your home (or place of business, where it can be even more important) something any of us can do. Whether you’re upgrading your existing equipment or building a network in your new house, there are very few reason not to go with Google Wifi. Updated June 2018: this post has been checked for accuracy and updated with current product links.